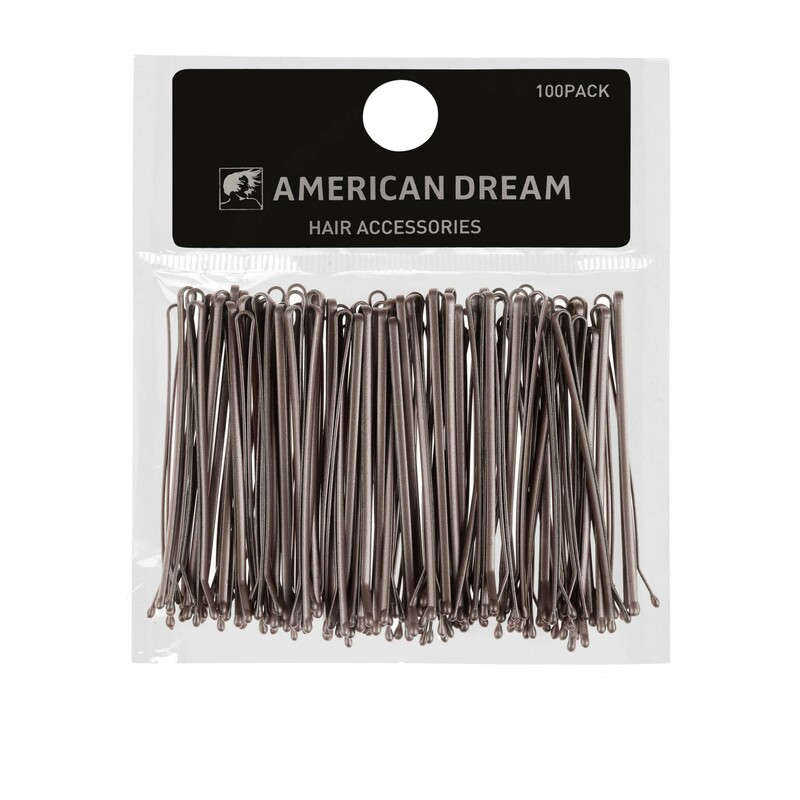 American Dream Grips and Pins are strong and sturdy, perfect for professional use. 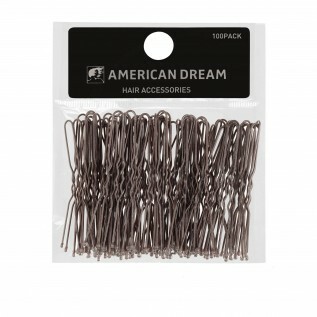 They are great value and come in a pack of 100 pieces. 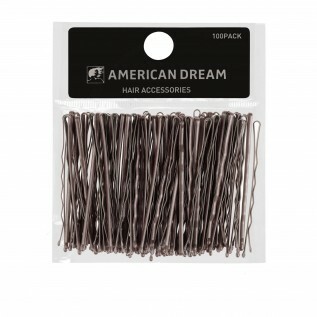 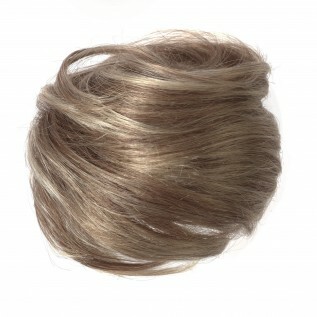 The hair grips and pins are essential if you like to keep your hair up. They are available in a standard 2” size as well as a longer 2.5” length.